The Laka are a subgroup of the Naluo, who are officially considered a subgroup of the Yi. The name "Laka" may originate from the Chinese term laogan "old workers" or a Yi term meaning "artisan." In the early 1900s the Laka may have been workers who helped construct the railroad in northern Yunnan. Samuel Clarke unflatteringly described them as "very drunken and immoral." The Laka are often confused with the Lakkia people of the Guangxi Zhuang Autonomous Region, a Yao group who are also sometimes called Laka. The Laka are part of the splintering of people groups that has taken place in the mountains of southwest China over the past 2,000 years. One source states that the main difference between the Laka and the Naluo is that the Laka were slaves and serfs of the Nasu while the Naluo were not. This historical and social separation has created a distinct self identity among the two groups today. The Laka earn their livelihood from the bounty of the Yangtze River. This part of the Yangtze contains a nearly extinct breed of albino dolphins found nowhere else in the world. The Laka were traditionally animists and polytheists until they were converted by missionaries prior to 1949. Today many Laka are nonreligious and have adopted many of the customs of the Han Chinese people in the area. Mission outreach to the Laka commenced in the early 1900s. In 1908 it was reported that "the work among the Laka is now being consolidated by the appointment of Mr. Metcalf as their own missionary." The Gospel of Mark was translated into the Laka language using the Pollard script and distributed between 1912 and 1936. Today most Laka are mixed in with Eastern Lipo communities and few outsiders know of their existence. 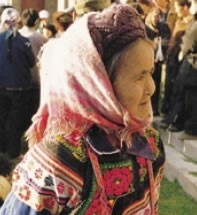 Missiologist Ralph Covell has stated, "The name Laka people is repeatedly mentioned in missionary literature about Yunnan. Always it appears with the sorry refrain that although the Laka wanted to believe, no one was available to go to them, either to evangelize or disciple." View Laka in all countries. 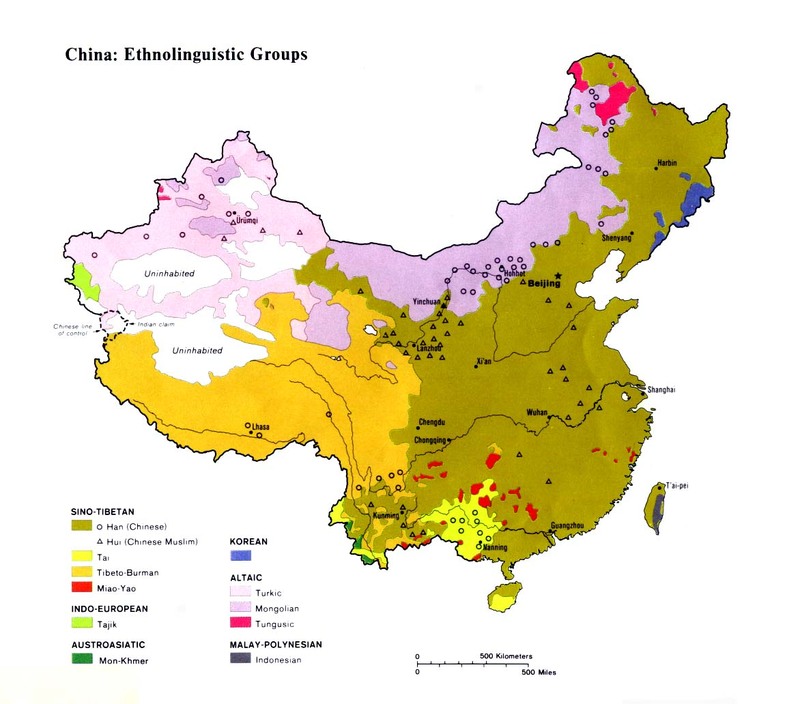 Location in Country: More than 6,000 members of the Laka group live in the northernmost reaches of Yunnan Province, on the southern banks of the Yangtze River in Wuding County. 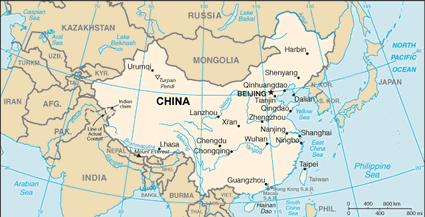 The Yangtze is the border between Yunnan and Sichuan. In 1911 missionary Samuel Clarke recounted the first visit to the Laka people by Australian missionary Arthur Nicholls: "The Laka are another branch of the Nosu [Yi] race. From the hill-tops, when Mr. Nicholls visited them, he saw the River of Golden Sand, as the Yangtze River is called in that part of its course. Across the river was the province of [Sichuan], which there, following the course of the river, projects like a promontory far away to the south."